As we enter the final month before my Ordination to the priesthood, I would like to thank you for the prayers and support you have been giving me. 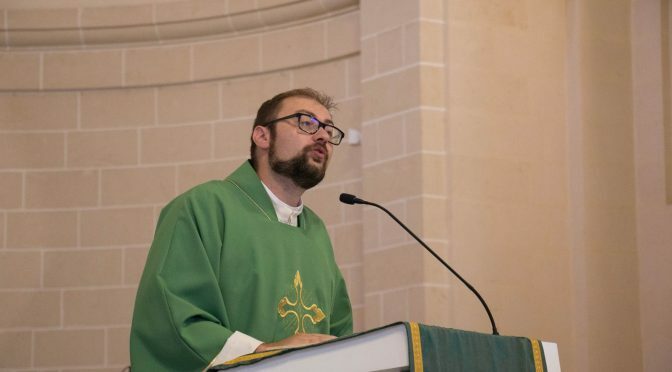 God willing, Ordination is on Saturday 27th April in Malta’s Co-Cathedral in Valletta. I understand that it’s probably too far to travel, but I would ask you for your kind support through prayer, so that I may truly become a witness to the Suffering Servant.